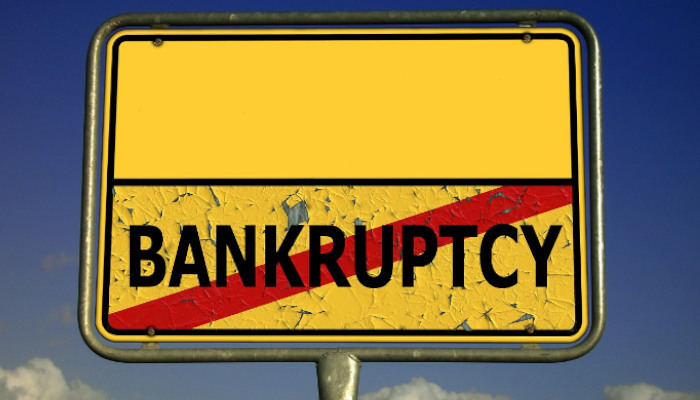 What Does It Take to Move on After Bankruptcy? 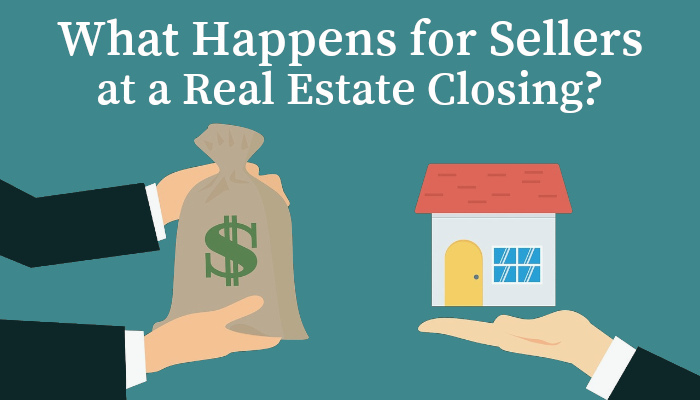 For Sellers, What Happens at a Real Estate Closing? 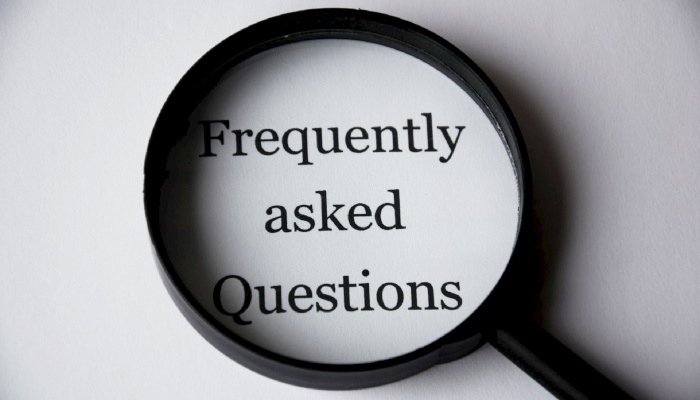 What Does Real Estate Law Really Mean? 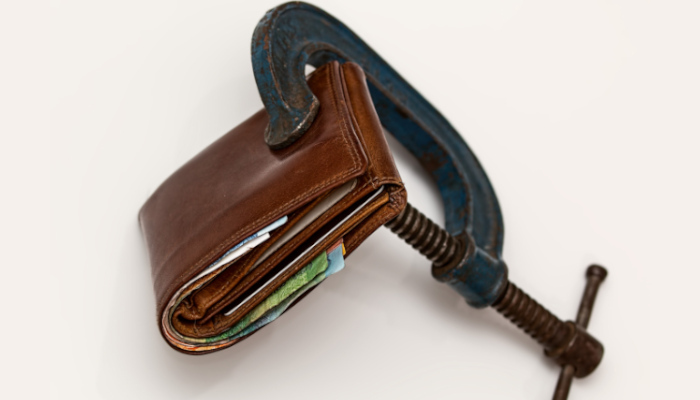 When Can I Buy a House After Bankruptcy? 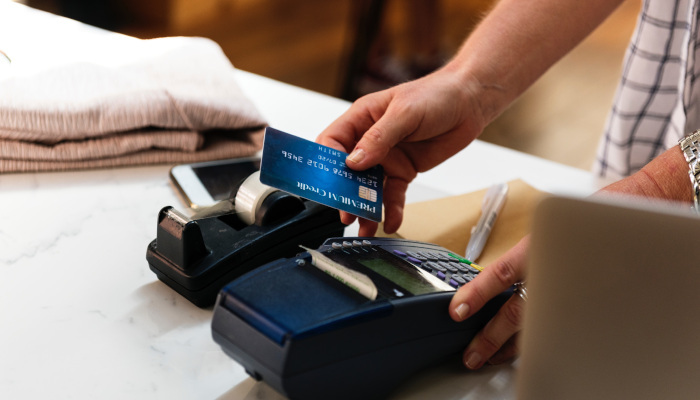 What Do I Need to Do After My Bankruptcy Case is Closed?